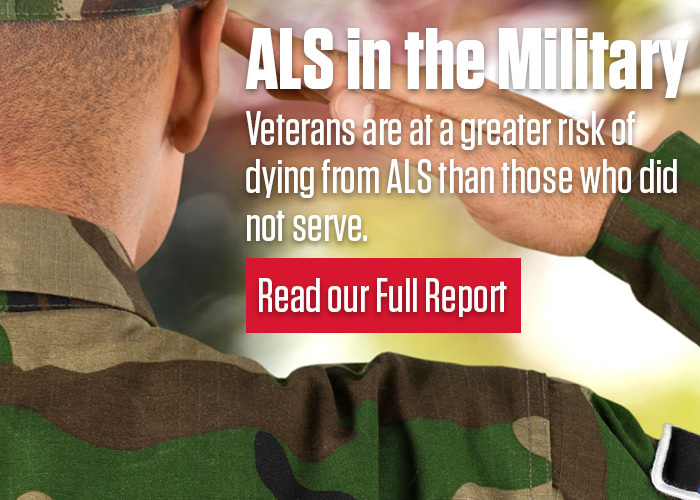 The ALS Association is committed to focusing the work of our organization on meeting the needs of people in this community. We offer regular opportunities to receive this important feedback through ALS Virtual Listening Tours, online webinars where people can join and participate in a discussion with The Association’s President and CEO. 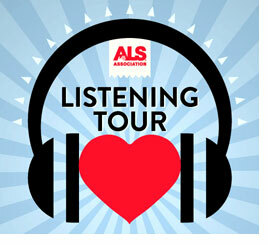 For more information on ALS Virtual Listening Tours, please email Brian Frederick at bfrederick@alsa-national.org.